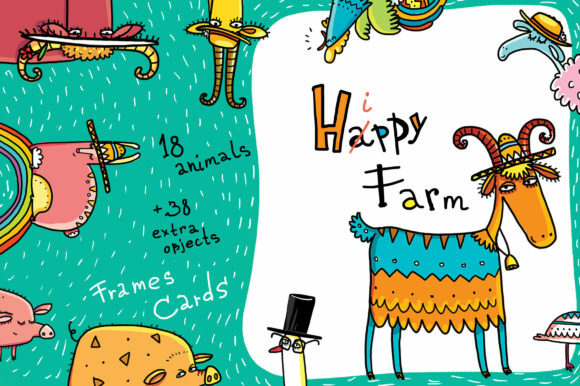 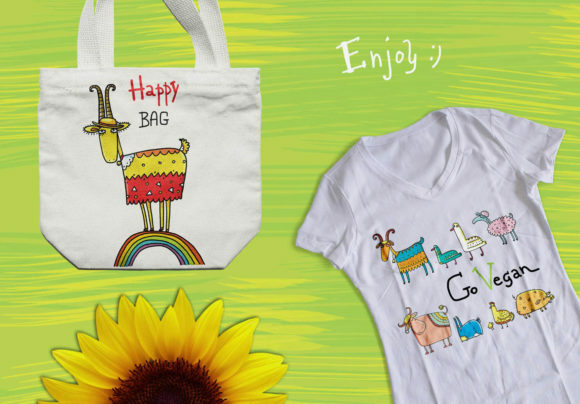 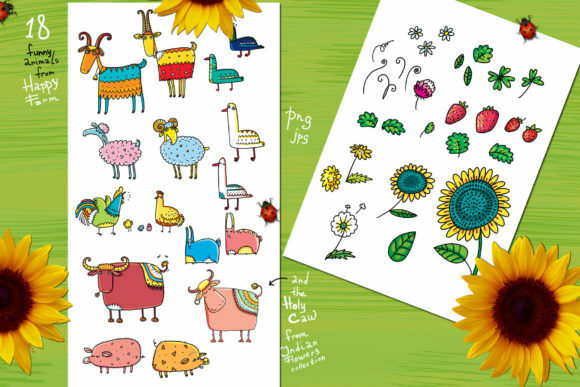 Let me present to you new very summer collection “Ha(i)ppy Farm”, full of humor and light:) These funny happy animals are ready for your web design, vegan design, summer design and children design on mugs, T-Shirts, bags and everything. 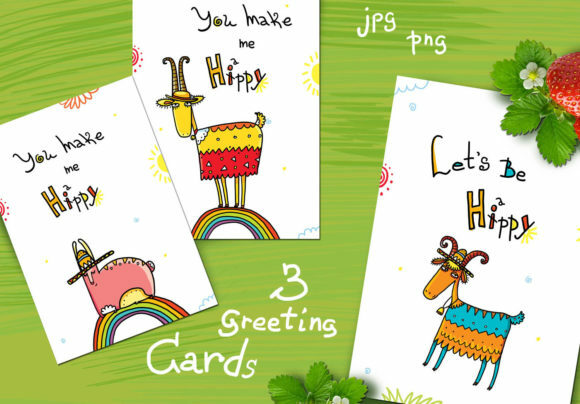 Use bright cute pictures for making people happy! 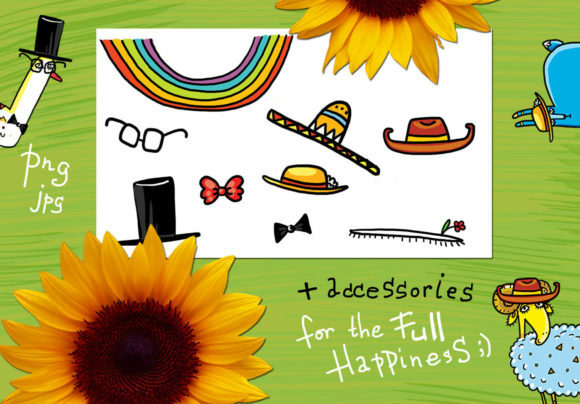 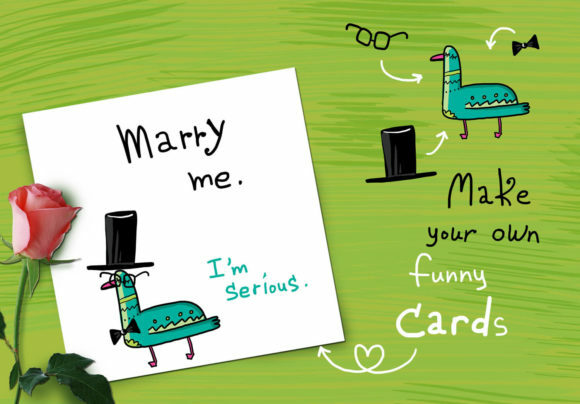 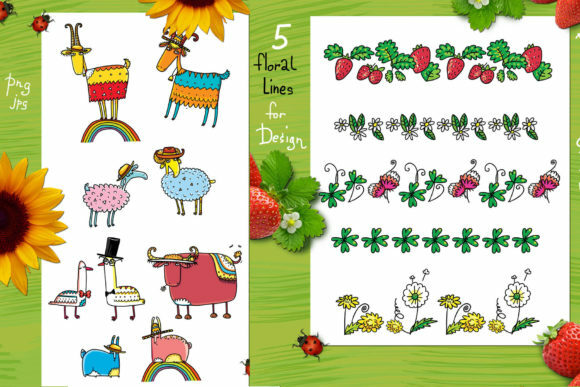 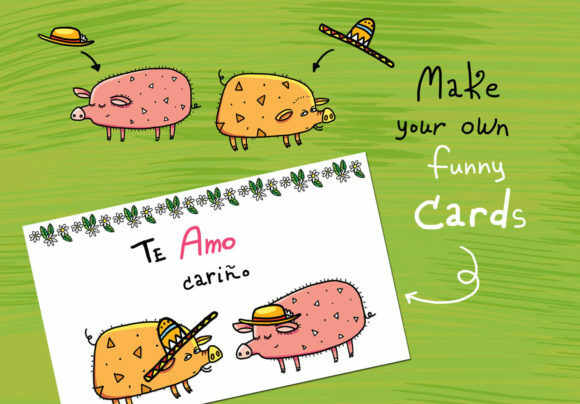 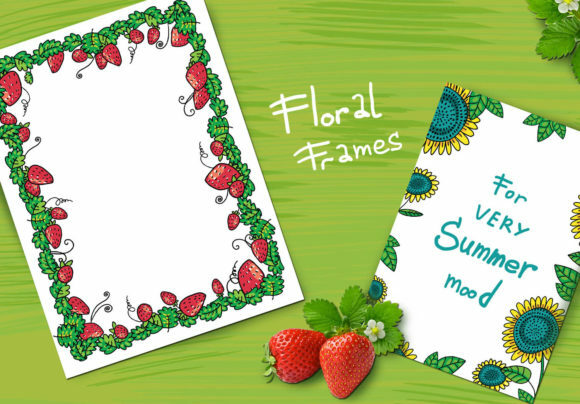 Make your own cards, greetings, prints and invitations, create funny characters and enjoy!